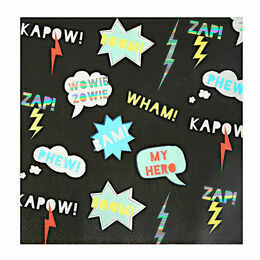 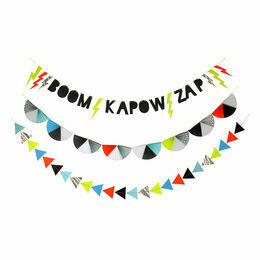 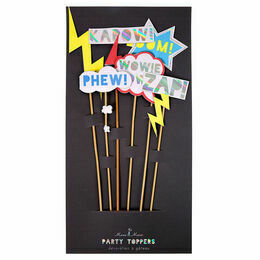 Wow your guests with these super cool Zap! 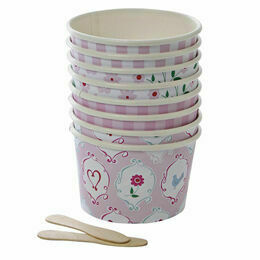 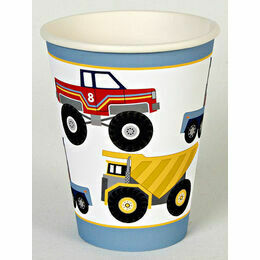 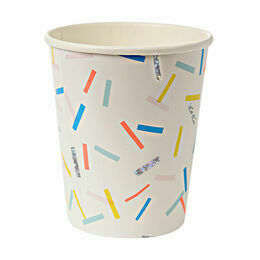 party cups from Meri Meri. 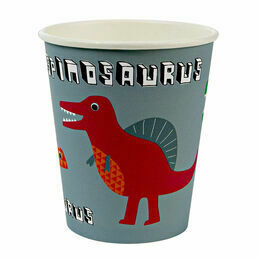 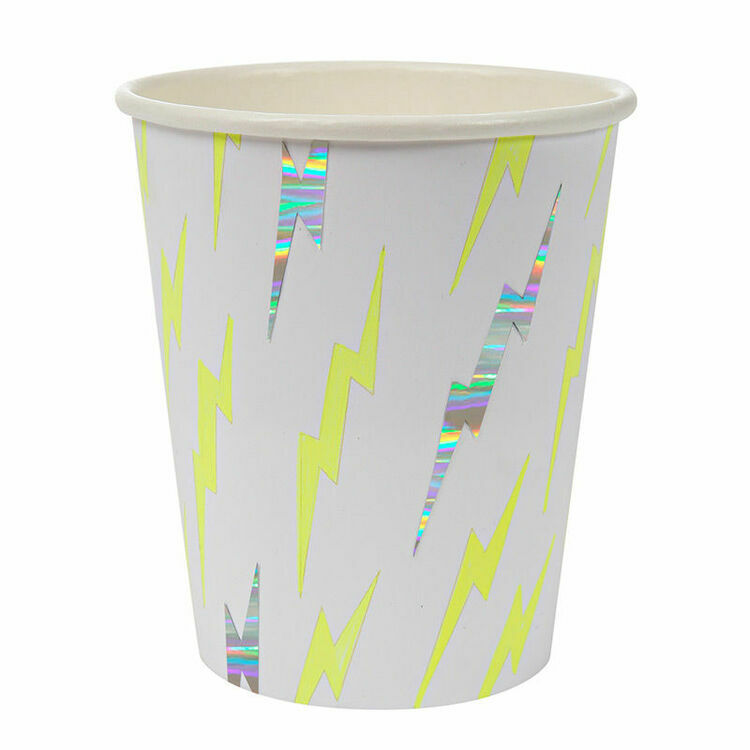 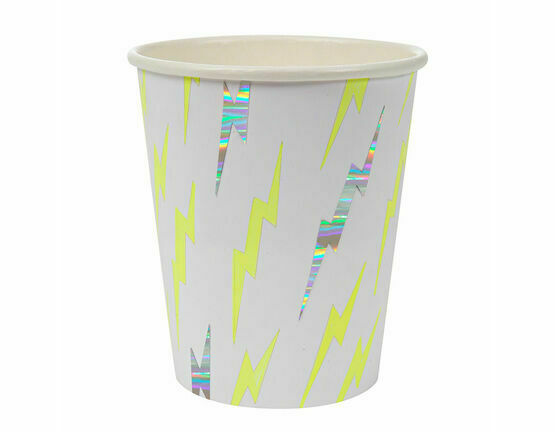 The pack of 8 hot or cold party cups are decorated with zap patterns and are embellished shiny silver foil. 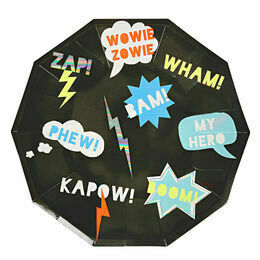 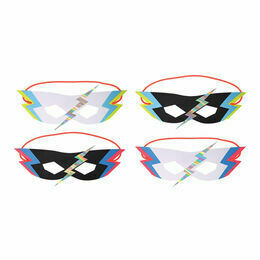 Perfect for a superhero party.